Gorgeous landscapes – Not yet a top tourist destination, Bulgaria has a raw beauty and great scenery that appeal to almost all. While the mystical mountains will astound you, the virgin beaches will leave you spellbound by their authentic beauty that hasn’t yet been marred by globalization. And then the lush green forests and the picturesque lakes will only heighten your love affair with nature. Rich culture and heritage – Bulgaria is keen to hold on to its cultural identity. The people respect and revere their folk music, their traditional and their age old beliefs. The country shows traces of Greek, Thracian, Roman and Byzantine cultures, along with a strong Soviet influence. 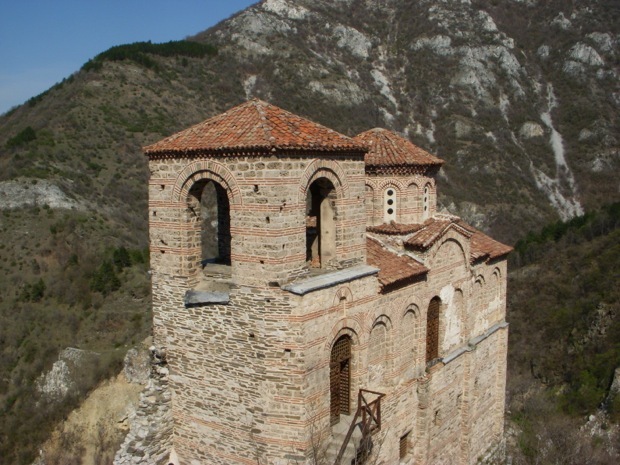 You can also get a glimpse of the unique Byzantine church of St.Sophia and the 10th century Boyana church. There are several museums and galleries as well to visit. For those who love the collect mementos from their travels, the artwork and pottery are good buys. 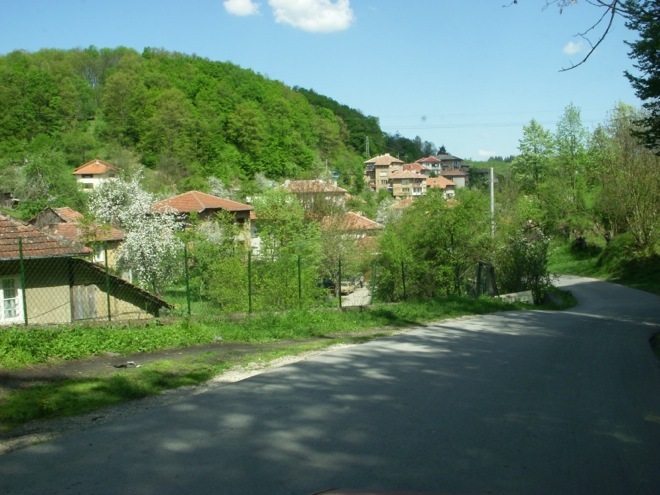 Enchanting resorts – Holidays to Bulgaria with holidayhypermarket promise magic at low prices. Bulgaria is home to a host of affordable spas and resorts that will make your vacation feel luxurious. The popular summer resorts along the Black Sea coastline such as Nessebur, Sunny Beach and Albena attract a great number of tourists, but it’s not just the beautiful resorts that bring visitors flocking to this country. There’s more to Bulgaria than the beach – winter skiing in ski resorts such as Pamporovo, Borovets and Bansko are also hugely popular with tourists along with spa holidays to destinations like Velingrad, Hisarya and Bankya. Great food – Bulgarian Cuisine is a fine mix of local traditional culinary skills and a few foreign influences. Bulgarian wines make the perfect companion for most of the famous dishes like Kavarma, Kyufteta and Kyuvech. Kebapcheta, and Lentil stew are also dishes worth sampling. Previous post: Lebanon – an unforgettable experience!